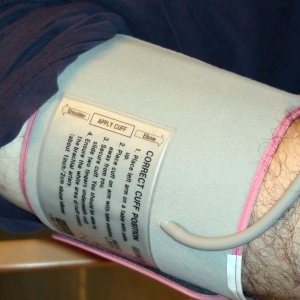 More than half of all strokes can be attributed to uncontrolled high blood pressure. 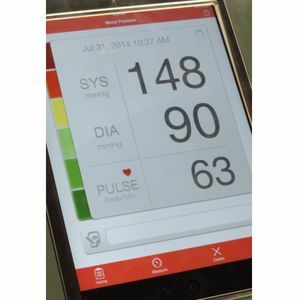 If stroke survivors were treated so their blood pressures reach the new target of less than 130/80 mmHg, deaths might be cut 33 percent compared with previous guidelines with a higher target blood pressure. 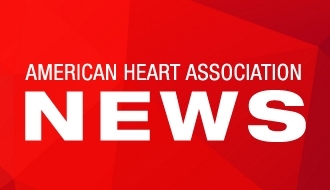 DALLAS, June 6, 2018 — Treating high blood pressure in stroke survivors more aggressively, could cut deaths by one-third, according to new research in Journal of the American Heart Association, the Open Access Journal of the American Heart Association/American Stroke Association. 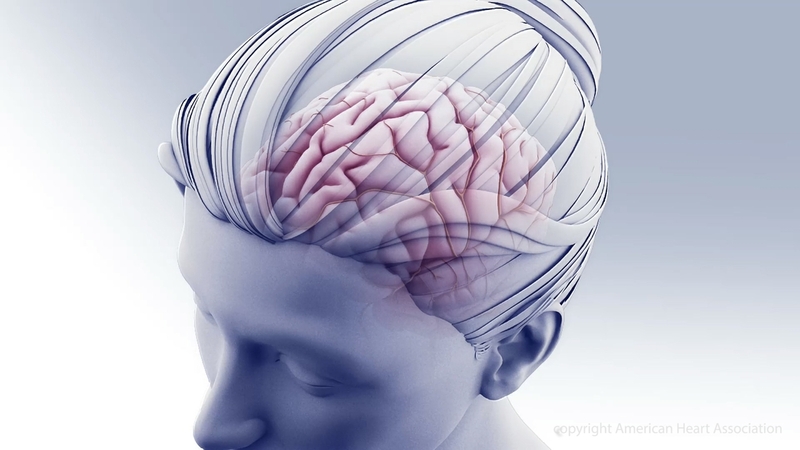 “The potential to reduce mortality and recurrent stroke is immense, because more than half of all strokes are attributable to uncontrolled high blood pressure,” said Alain Lekoubou, M.D., M.S., study lead author and clinical instructor in neurology at the Medical University of South Carolina in Charleston. In the AHA/ACC guideline for hypertension, released in 2017, the threshold for stage 1 hypertension, or high blood pressure was changed to at or above 130 mmHg for the top number or 80 mmHg for the bottom number. 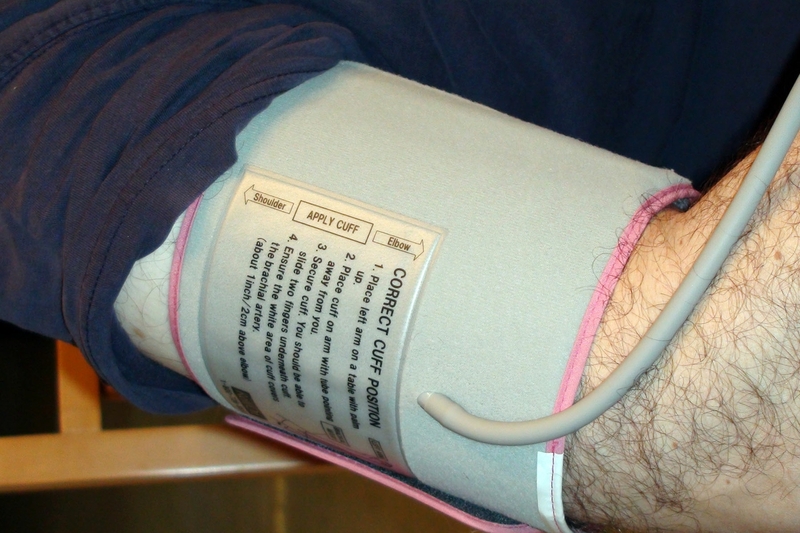 The previous threshold for high blood pressure was, at or above 140/90 mmHg. Overall, while many more people will be diagnosed with hypertension under the new guideline, there will be only a small increase in the percentage of people who require medication. However, blood pressure-lowering medications are recommended for all stroke survivors with blood pressures of 130/80 mmHg or higher, and additional drugs if needed to reduce blood pressure below that threshold. In the new study, researchers used data from the National Health and Nutrition Examination Surveys to estimate the nationwide impact of applying that approach. The surveys, conducted between 2003 and 2014, included blood pressure measurement and asked participants about their stroke history and blood pressure treatment. a 32.7 percent reduction in deaths, based on the difference in death rates in stroke survivors above and below the 130/80 mmHg target blood pressure (8.3 percent vs. 5.6 percent). 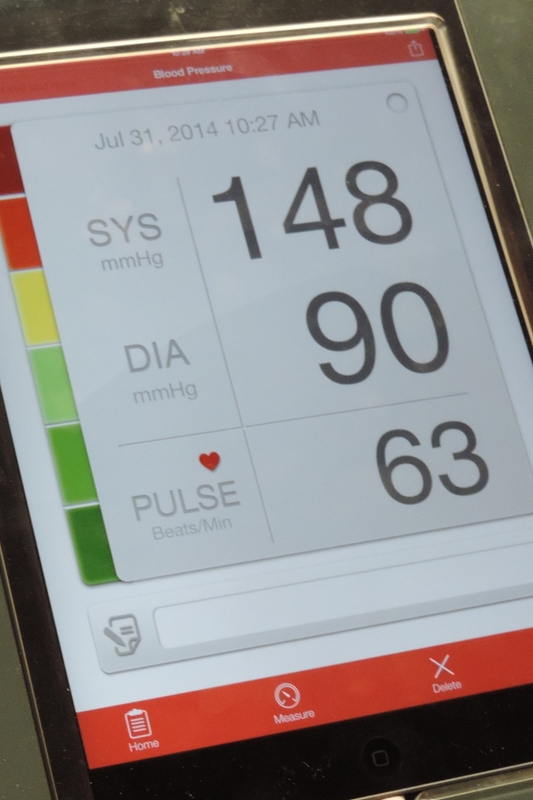 While the potential to prevent recurrent strokes and save lives is large, the researchers acknowledge that there are special challenges in treating blood pressure in stroke survivors. 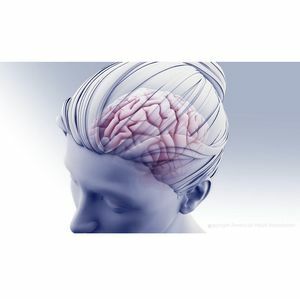 “Stroke survivors can face many hurdles in adhering to treatment, including major neurological impairments and depression, which can reduce the motivation to take medication. Caring for stroke survivors may be complicated because it is primarily a disease of the elderly, who are often taking several medications to treat their medical conditions,” said Lekoubou. The study is limited by relying on self-reports of a history of stroke and the inability to separately analyze the impact of the new guidelines on survivors of clot-caused or bleeding strokes. “The true magnitude of the impact of these changes in high blood pressure definition and treatment recommendations will best be evaluated by prospective studies, which will also offer the opportunity to identify gaps and improve treatment protocols among stroke survivors,” Lekoubou said. Co-authors are Kinfe G. Bishu, Ph.D. and Bruce Ovbiagele, M.D., M.Sc., M.A.S., M.B.A. Author disclosures are on the manuscript. After June 6, 2018, view the manuscript online. Visit heart.org/hbp for more about high blood pressure.